MH Platinum Residences is located at Jalan Gombak, a residential property project by Platinum Victory. 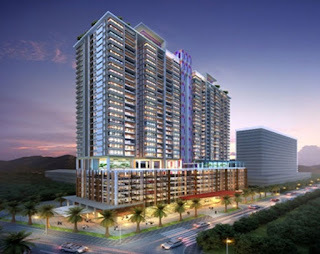 MH Platinum Residences consists of a 30-storey single block and has a total of 284 apartment units. There are 13 units on each floor, each apartment come with two or three bedrooms types with built-up area ranging from 648 sq.ft. to 1,018 sq.ft. Three layout design available to choose from at MH Platinum Residences. Built-up Area : 648 sq.ft. - 1,018 sq.ft.